The New York Times-bestselling author of You Had Me at Woof, Love at First Bark, Friendkeeping, and The Stars in Our Eyes graduated from New York University's prestigious Tisch School of the Arts and currently serves as the co-host of NPR's Hash Hags. 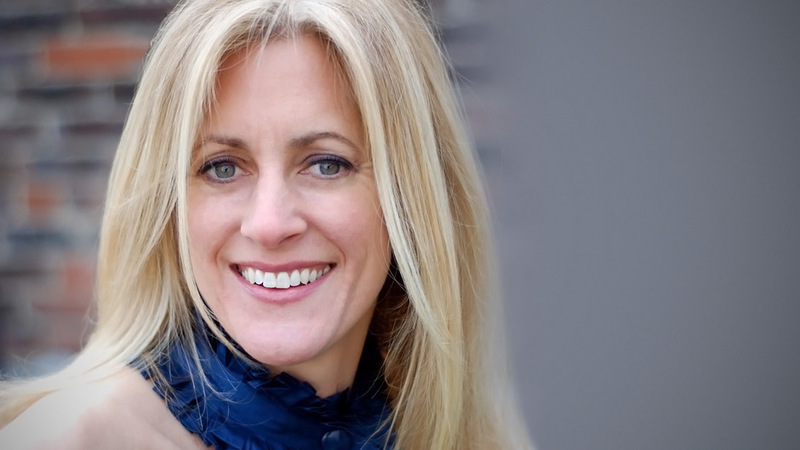 A dog-lover and acclaimed journalist, Julie Klam shares, with warmth and humor, her secret to happiness: canines and friends. Julie Klam grew up in Bedford, New York. She has written for such publications as O: The Oprah Magazine, Rolling Stone, Harper’s Bazaar, Cookie, Allure, Glamour, Family Circle, The New York Times Magazine, and Redbook. A graduate of NYU’s Tisch School of the Arts, Julie worked from 1999–2002 as a writer for VH1’sPop-Up Video, where she earned an Emmy nomination for Outstanding Special Class Writing. She was also a senior writer on VH1’s Name That Video. Klam is the author of Please Excuse My Daughter, the New York Times bestseller You Had Me at Woof: How Dogs Taught Me the Secrets of Happiness, Love at First Bark: Dogs and the People They Saved, Friendkeeping: A Field Guide to the People You Love, Hate, and Can’t Live Without, and her most recent book The Stars In Our Eyes: The Famous, The Infamous, and Why We Care Way Too Much About Them. Along with Ann Leary and Laura Zigman, she is a cohost of the weekly NPR radio show Hash Hags. She lives in Manhattan with her husband, daughter, and many dogs.